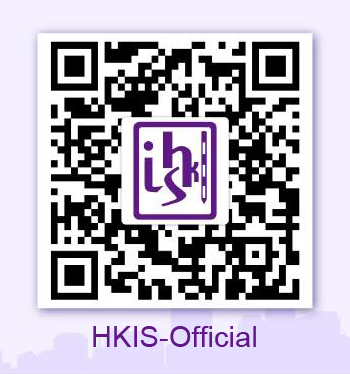 The intention of this web site is to provide information to members of the Hong Kong Institute of Surveyors (the "Institute") and the public, or to enable members of the Institute to provide information or to express their views for general purposes only. Under no circumstances that it purports to be comprehensive. The Institute does not warrant that all information or views or any part thereof provided or contained in this web site is accurate in all aspects. It cannot be treated as a substitute for professional advice on individual cases and you are encouraged to conduct your own enquiries to verify any particular information or views provided or contained herein. The Institute shall not be held liable for any loss or damages suffered as a result of any use or reliance on any of the information or views provided or contained in this web site. Links to certain external web sites are provided through this web site. Provision of such links does not in any circumstances imply that the Institute endorses the content of any such external sites, nor does the Institute have any responsibilities for that content.